People Are Asking – What Are Ash Wednesday Fasting Rules for Lent? 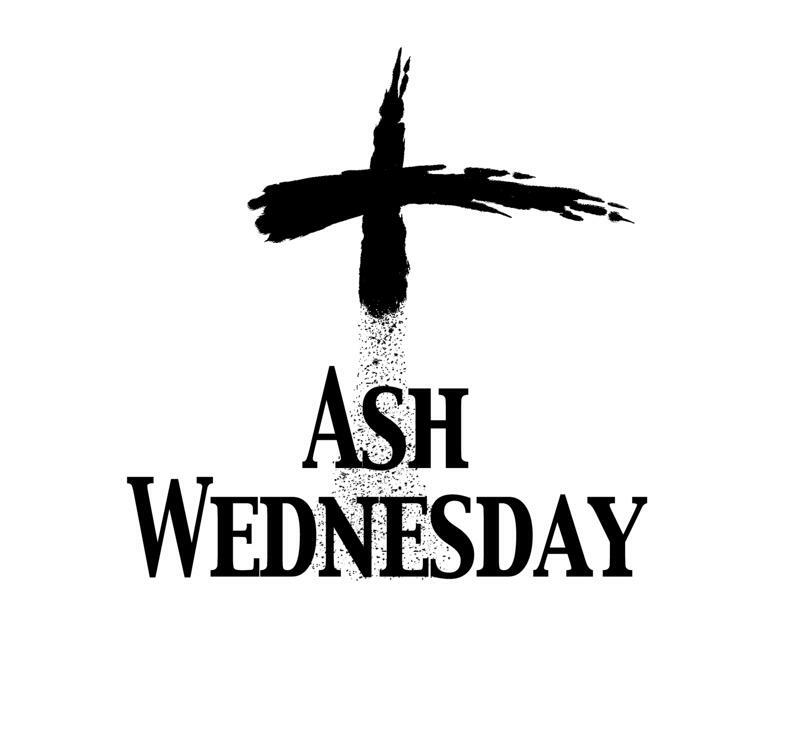 Today is Ash Wednesday, which marks the beginning of Lent, and is celebrated by millions of Catholics around the world. Over the years there have been changes made to the fasting rules of Lent by the Catholic Church, which is why it always a good idea to review the rules every Ash Wednesday so you do not forget any. The rules of Lent only apply to adults aged 18 to 59, meaning the elderly and children are exempt from following these rules set for the Catholic Church. The first main rule is that all Catholics are expected to fast on Ash Wednesday and Good Friday, which does not mean starving yourself rather you are only allowed one full meal each day. You are also permitted to take two small snacks, as long as those snacks do not add up to another full meal. Another common rule set forth by the Catholic Church is that all followers must abstain from eating meat on all Lenten Fridays, as well as Ash Wednesday and Good Friday. While dairy products, eggs and other forms of animal fats are OK on those days, pure animal meat is not to be eaten every Friday throughout Lent.